Looking for a little bit of nostalgia as the new year begins? 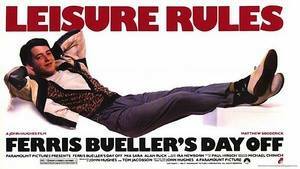 Head over to the Crest Theatre (1013 K Street) on January 8th at 7:30 PM for the screening of Ferris Bueller’s Day Off! This classic film is unmissable, especially for those who grew up watching it. However, people of all ages are welcome! Get tickets here http://ticketf.ly/1Tu35SZ and find more information here. Sacramento Fine Arts Center (5330-B Gibbons Drive, Carmichael) is holding an awesome open mic on January 8 from 6 PM-9 PM. 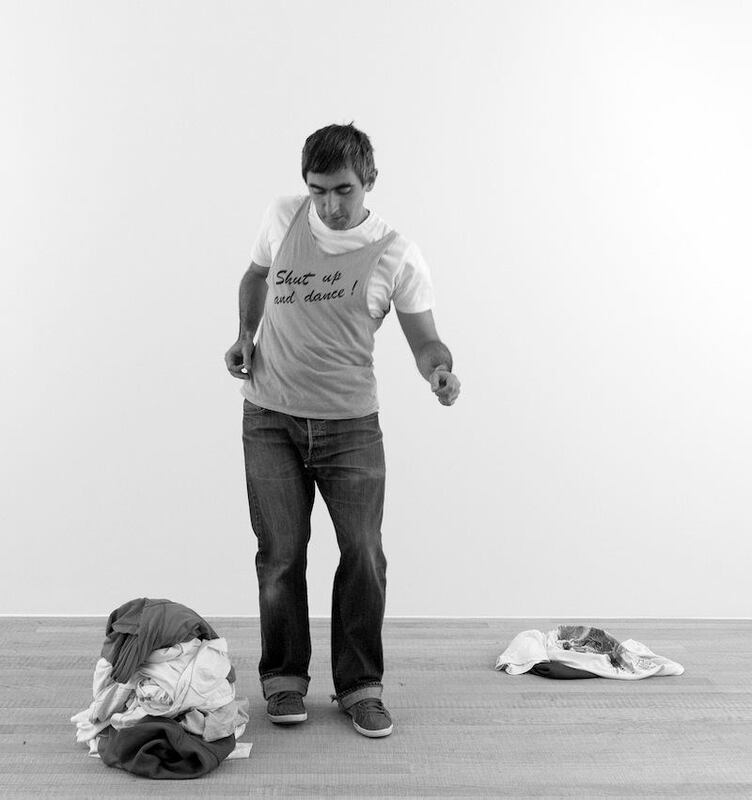 It’s totally free, and will feature many artists from many different genres of performance. The event is supporting an exciting art showing, Animal House, The Exhibit. Interested artists can email David Peterson with a short description of what they have to offer at dpeterson@sacfinearts.org. Find information here. 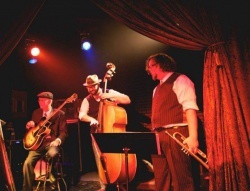 Sacramento is keeping it classy on January 8, with a $5 old-timey jazz and western swing show. At 9 PM at the Fox and Goose Public House (1001 R Street), Hot City and the Sactown Playboys will be laying down some seriously hot jams involving guitar, horns, and even a stand up bass. Dance and get loose with these talented dudes! Find more here. One may have heard of the do it art exhibition, a traveling exhibition curated by Hans Ulrich Obrist. It originates from the “necessity of exploring collaboration and shared authorship in a constantly evolving art world.” This upcoming Saturday (January 9 at 6 PM), Verge Center for the Arts (625 S Street) will celebrate the beginning hosting this awesome exhibition with an opening party. The art will be on display until March 20. More info here. 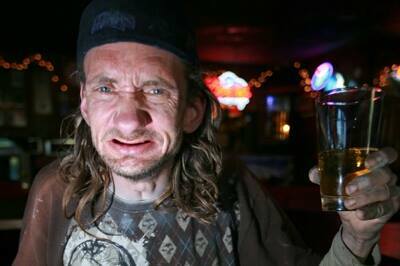 Everyone in the Sacramento music scene has heard of or met Ground Chuck. He is known and loved all over the city. However, in a bad thrashing accident, he broke his hip at a show recently. On January 9th at 7 PM, there will be a benefit show for Ground Chuck’s medical bills at Casa De Chaos (ask a punk for address). We at TUBE wish Chuck a speedy recovery, and hope to see you there! More here. Tags: Animal House The Exhibit, Carmichael, Casa de Chaos, Crest Theatre, David Peterson, Do It, Ferris Bueller’s Day Off, Fox and Goose Public House, Ground Chuck, Ground Chuck Benefit Show, Hot City, Open Mic, Sacramento, Sacramento Fine Arts Center, the Sactown Playboys, things to do, tube magazine, Verge Center for the Arts, Vi Mayugba. Bookmark the permalink. Previous post ← Listen: I Think You Got It.